Click here to watch part of the PowerLutions Solar team talks about solar production. They discuss shading, seasonal changes, azimuth, tilt and more. 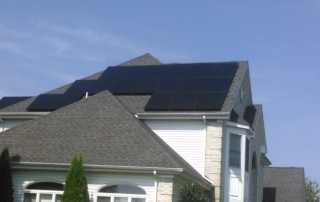 A quick overview on what solar can do for you. Get a Free Roof Analysis!